Want a bonus fit for a king? Get a load of the Leo Vegas Casino welcome bonus; the king of mobile casinos knights all new players with 20 free spins with no deposit required. That’s followed by up to £1,600 in bonus and 120 free spins over your first four deposits. 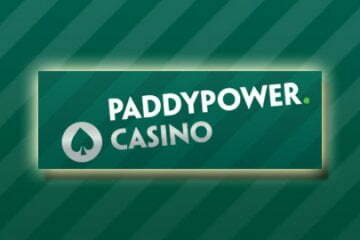 Simply make your first deposit of £50 or more and enjoy triple the funds with a 200% deposit match bonus. You will even get an extra 25 free spins on top – now that’s what we call a royal welcome. To say Leo Vegas is good on mobile is an understatement – this is THE mobile casino, the perfect portable palace for smartphone and tablet gamblers. Sure, they could just brag and say that… but they have the silverware to back up their claims, including multiple awards for best mobile app. Put simply, if you are looking for the very best mobile casino on iOS or Android – then Leo’s your guy. 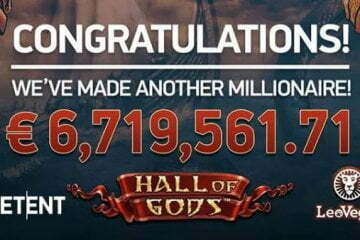 Of course, a good mobile casino should have hundreds of the very latest games from the world’s best providers. And that’s exactly what you will find here. NetEnt slots, Microgaming slots and SG Interactive combine forces to offer a competitive selection of fruities and slots to enjoy including Starburst, Rainbow Riches and King Tusk slot. That’s just three out of a potential 700+ games – and then there’s the table games. If you would prefer to splash your Leo Vegas Casino welcome bonus on table chips, then you couldn’t have picked a better site. The king of mobile casinos has a live casino offering that other sites can only dream of. You will find all of the biggest live providers including Evolution Gaming, NetEnt and Extreme Live Gaming offering the best blackjack and roulette table games for your playing pleasure. And that’s not even including the exclusive Leo Vegas tables. 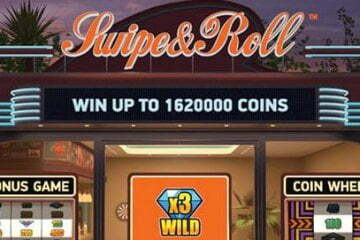 Choice is the order of the day at this casino site and that is double true of the promotions. 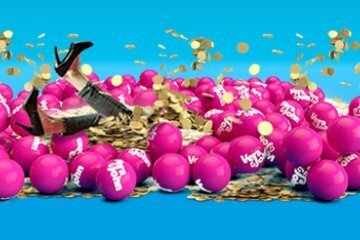 Once you have used up all of that Leo Vegas Casino sign up bonus, head over to the promos and you will find buckets of free spins and bonuses to continue your mobile gaming. 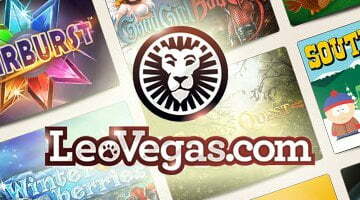 Prize draws are also a popular past time at Leo Vegas; what’s interesting about this site is that usually, mobile players get the advantage with regards to collecting prize draw tickets. 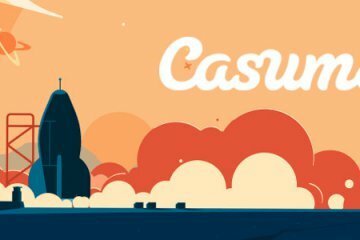 The term “mobile casino” is thrown around a lot nowadays – everyone and their cat seems to be riding the mobile casino train. Despite all of this fierce competition, Leo Vegas sits proudly on the throne as the undisputed king of mobile casino gaming.